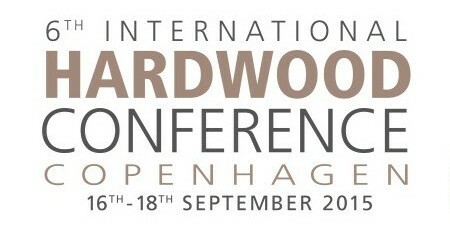 The 6th International Hardwood Conference will take place in Copenhagen from the 16th till the 18th of September 2015. The conference is organised by the European Organisation of the Sawmill Industry (EOS) and the European Timber Trade Federation (ETTF) together with the Danish Sawmill Association and the Danish Timber Trade Federation. The conference will give to the participants an exclusive insight of the production and trade in hardwood globally and access to high level networking in the hardwood based sector. 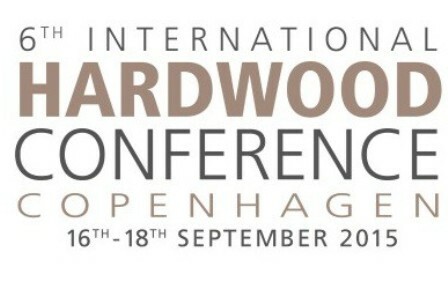 A variety of keynote speakers will guide the participants through the global and regional hardwood market and give them the current state of play on topics important to the global hardwood trade. The IHC is open to all the members of EOS, ETTF and special guests.